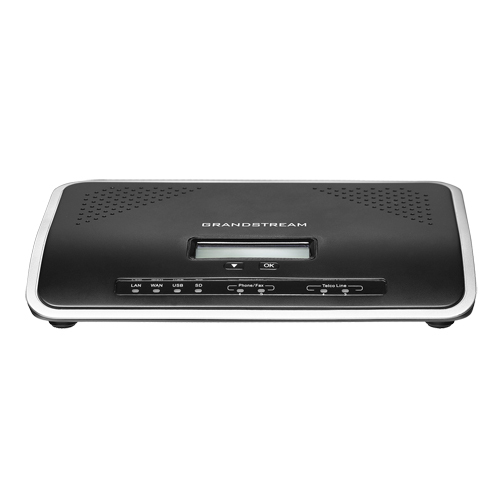 Grandstream UCM6202 IP PBX Appliance has been designed to provide a centralized solution for businesses communication needs. 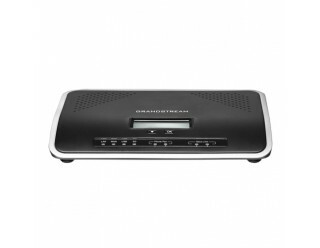 It combines enterprise-grade voice, video, data & mobility features in an easy-to-manage fashion. 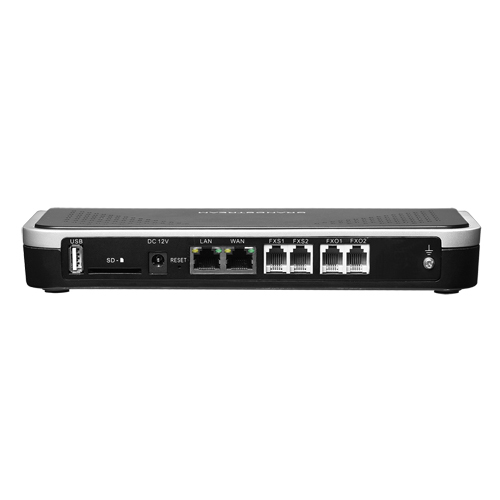 This IP PBX allows businesses to unify multiple communication technologies such as voice, video calling, video conferencing, video surveillance, data tools, mobility options & facility access management onto one common network that can be managed and/or accessed remotely. 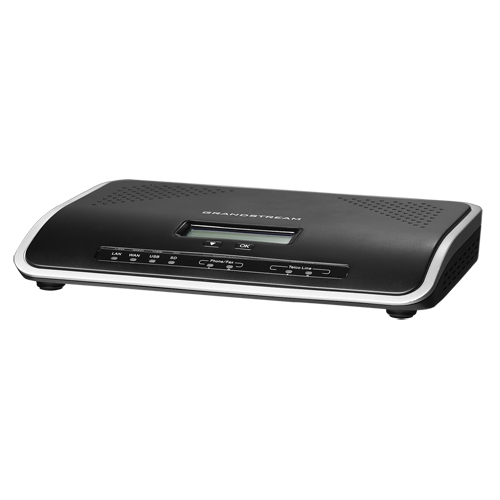 The secure & reliable UCM6202 delivers enterprise-grade features without any licensing fees, costs-per-feature or recurring fees.